Feeding your dog might be a challenge, if you're not familiar with the individual needs of your furry friend. Get the best tips on how much and how often you should feed your canine buddy! Maybe you’ve got a dog that’s always hungry. Or a pooch who only ever picks at what you give them. Your dog’s diet is all about balance – get it right, and you’ve got yourself a happy, healthy pet. The tails.com veterinary and nutritionist team is here with some tips to get you started. Whether you serve kibble or wet food, it’s almost impossible to know exactly what’s in shop-bought options – even after studying the label. Dogs need different nutrition to us, so making your dog’s food yourself isn’t just a case of making a bit more of the family dinner. Calculators at the ready; you’ll need to keep track of the nutrients in each recipe, and make a detailed meal plan that covers everything your dog needs. A fridge full of raw meat means an increased risk of food contamination. 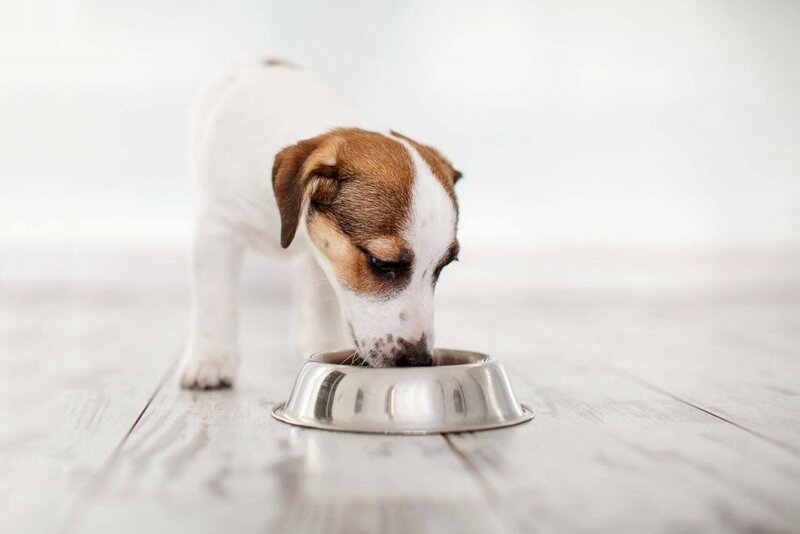 Feeding this way may sound straightforward, but when your dog’s on a raw diet, food prep can take over your kitchen, and your life, in the same way home-cooking can. Tailor-made to make it easy to give your dog exactly what they need, without any faff. We create a unique combination of kibble for every dog: an easy to serve bespoke diet made from quality ingredients and no nasties. Sound good? Try two weeks free. 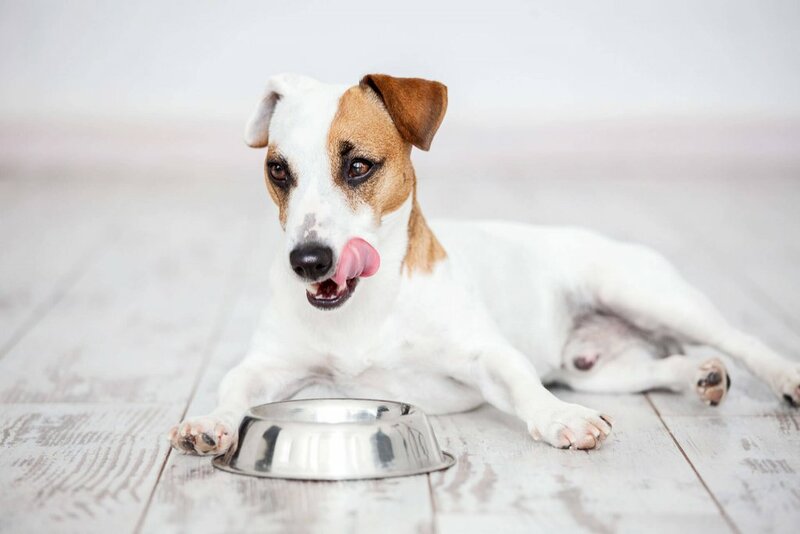 How much should you feed your dog? At tails.com, we do all the sums and give you a handy portion scoop, so you can measure out your dog’s exact portion without a second thought. Your dog’s metabolism slows down as they get older, so you’ll need to adjust the calories in their diet to stop their weight creeping up over time. At tails.com, we work all this out for you, so your dog stays full of energy at every stage of their life, without putting on weight. Feeding an overweight dog means cutting back on calories, without leaving your dog hungry. Weight management diets are full of slow-release carbohydrates to keep your dog feeling full. At tails.com, we also include the amino acid compound L-carnitine to help your dog metabolise fat. Treats aren’t off the menu altogether, but stick to low-calorie options like our Good Dog Treats.